In today’s competitive online marketplace, the quality of a website may determine a business’ fate. A website may become the main line of communication with customers and potential business partners in this digital era. Hence, it is essential to maximize the users’ experience when they navigate through a website, as it determines the number of loyal clients/viewers/customers and it increases the conversion rate. To ensure a positive result, it is not enough to develop an attractive website that is fitted with user-friendly features. It is equally important to keep the features of your merchant site up-to-date in accordance to the continuously changing technological demands and changing needs of the customers. Successful brands or businesses update their message or vision as per their current business goals and market dynamics. It is therefore essential for a business website to reflect this change if it is to deliver a consistent message to the potential and existing customers. 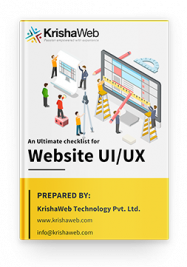 Hence, it is crucial to update a website as per the latest UX design trends frequently is necessary. The websites become the virtual representatives of the websites and the appearance of your website determines the primary impression of the viewers regarding your business. To leave an indelible impression in the viewers’ mind, it is essential to use updated features when designing a website. A website is supposed to offer outstanding visual experience and UI to the users. A developer may deliver this type of performance after combining the design, support and all the necessary information in perfect harmony. A developer may include the following features to keep your website updated and to maximize the user experience. The mobile devices account for more than 50% of the global internet traffic till date and this number is supposed to increase manifold in the future. In this scenario, it is prudent to update the design of your website and turn it into a responsive website. Responsive design enables a webpage to resize the content depending upon the size of any electronic device’s screen. Hence, the users have no difficulty viewing the content or browsing through a website. A recent survey reveals that 80% of the websites around the world have switched to responsive design till date. The responsive design is search-engine friendly, reduces the bounce rate, easier to manage and increases the conversation rate. To reach all types of users, it is equally essential to update a website through the device-agnostic design. With rapid technological advancement, it is becoming possible for the users to access the internet via an array of gadgets and the list of gadgets may not be limited to computer/e-tablets/mobile phones. 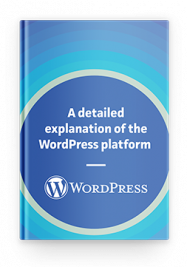 A device-agnostic approach enables the website’s content to support all types of internet-enabled devices. Hence, this type of web-designing maximizes your reach to potential clients/customers/business-partners on an array of mediums. To obtain a higher ranking on the Google indexed lists, it is important to update textual or video content at the routine interval. Web indexes search for latest contents that are important to clients or users. Updated content enable viewers to have an outstanding experience. Hence, it is essential to update a website with the latest information and you may include the following types of content when updating. 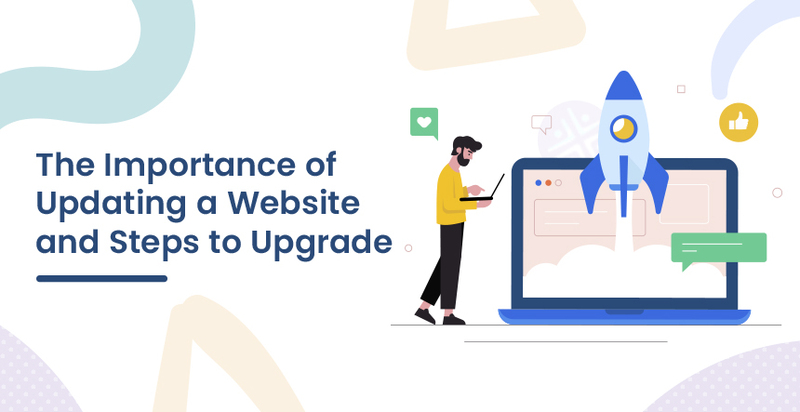 A recent survey on the security of different types of websites reveals that it is possible to hack 80% of the websites due to a lack of upgrades. Hence, timely updating security protocols and recency of the website prevents the loss of sensitive data that severely impacts your business. The following measures are essential to prevent the breach of a website’s security. Vision and requirements of each business organization is unique. It is therefore essential to consider your distinct business goals before upgrading your website. With routine updates, you ensure that your merchant website reflects the vision, values, and culture of your organization. Eventually, this exercise optimizes user experience while improving a website’s visibility on leading search engines with the highest conversion rate.